The campaign highlights the brand’s unique position in the marketplace with a series of ads appearing on TV, online and in print across the country. The campaign was developed in conjunction with creative agency Ogilvy Melbourne and kicked off with a television ad featuring insightful, real and fun statistics about Aussie women, cut to the tune ‘Girls, Girls, Girls’ ending with the bold statement “We’re 100% Woman”. This is the opening statement of the campaign and features Priceline Sisters Ita Buttrose and Sam Harris along with everyday women. Several versions of the ad will be rolled out focussing on health, sport and the men in women’s lives. 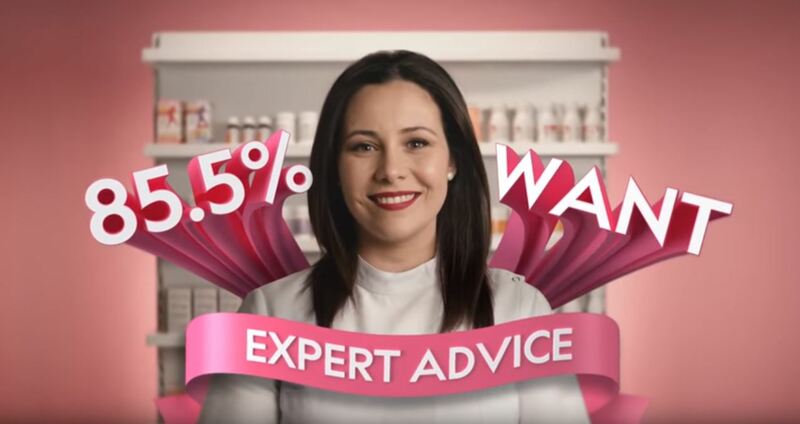 “We chose ‘100% Woman’ to be the debut version of the ad because 97% of our customers are women and this campaign is just calling out that we are here to support them,” says Mark O’Keefe, General Manager Marketing Priceline Pharmacy. The rationale behind the campaign is the fact that 50.6% of Australia’s population are women and although every one is different, the one thing they all have in common is that they want to feel 100%. “Our strength in beauty and health, in-depth knowledge of our customers, incredible array of assets, strong online presence, female ambassadors, unrivalled range in-store and 6.4 million Sister Club members are all powerful demonstrations of our commitment to women. No other retailer in the country knows women like we do,” says O’Keefe. “We have chosen to create various versions of the ad to showcase our multi-dimensional offering which will also include our range of men’s products which we know women purchase for the men in their life be that fathers, brothers, sons or partners. “We will also hero our health stations which are used equally by our male and female customers and which, in the pharmacy space, are exclusive to Priceline,” he says. 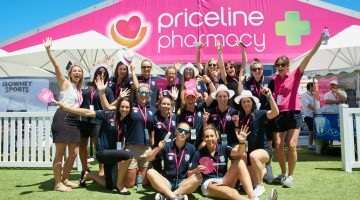 Priceline Pharmacy will also highlight its support of women in sport. 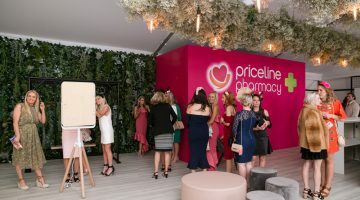 A campaign will be created featuring the Adelaide Thunderbirds netball team, the Western Bulldogs AFL women’s team and the Sydney Sixers’ women’s big bash cricket team; for each of which Priceline Pharmacy is a major sponsor. This will be the first such campaign to showcase together these three major female sports. Previous Explainer: what is glaucoma, the 'sneak thief' of sight?